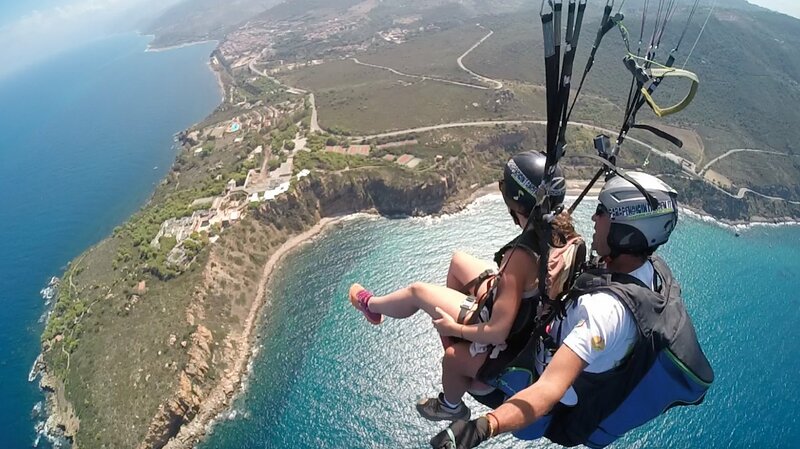 Make your dream of flying come true with Parapendio in Tandem, offering a chance to see the area from a totally different perspective. 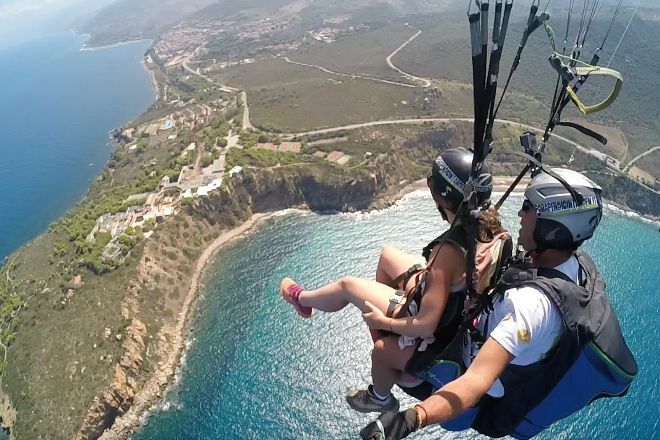 This operator has completed almost 10,000 flights, offers more than 15 years of experience, and guarantees customer satisfaction with its professional pilots and all-inclusive paragliding holidays. Even if the weather's off and not suitable for flying, the operator will not disappoint--alternative activities include visiting ancient cities, wineries, volcanoes, thermal hot springs, and more. Look for details, pricing, and contact info on the website. To visit Parapendio in Tandem and get the most from your holiday in Palermo, create itinerary details personal to you using our Palermo trip builder app . I bought the voucher of Valentine's day and I made a surprise to my boyfriend. We flew in August by Chief Cavalà. A unique and absolutely to be repeated. Thanks Vincent and Gaspar, also for your sympathy and braces with ricotta. 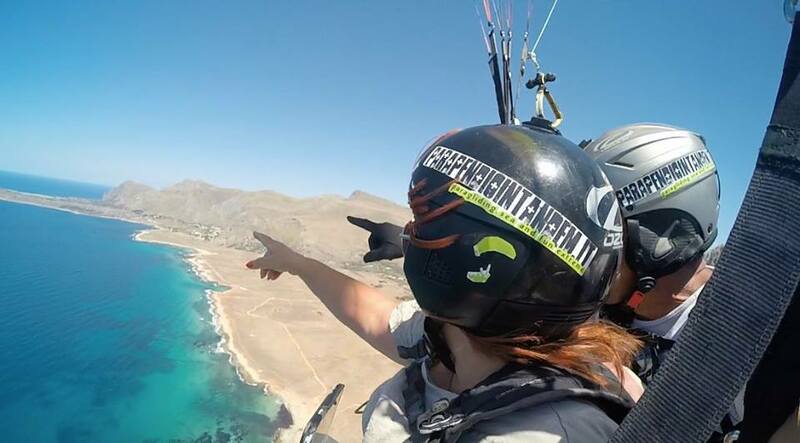 See you soon to repeat the experience and see Sicily from a high perspective. Communicate with Vincenzo were above reproach. He gave us updates with regard to the upcoming weather just days before that regularly. The safety was for him and his team always at the top. The flight itself was unique thanks to the great care. The team was very nice from the Bank and one takes any fear! Absolutely recommended! Every day, we help thousands of travelers plan great vacations. Here are some tips on how to use your Listing Page to attract more travelers to your business - Parapendio in Tandem. Promote your permanent link - https://www.inspirock.com/italy/palermo/parapendio-in-tandem-a3158165197 - on your website, your blog, and social media. 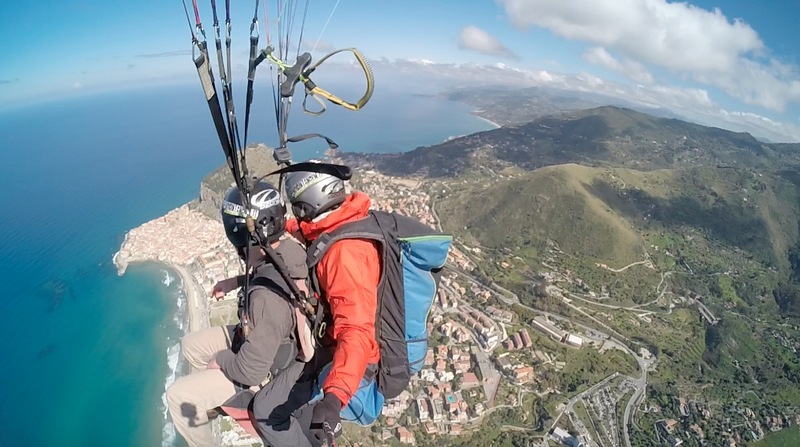 When a traveler builds a plan from this page, the itinerary automatically includes Parapendio in Tandem. This is a great way for travelers looking for a great vacation in your city or country to also experience Parapendio in Tandem. Promoting your link also lets your audience know that you are featured on a rapidly growing travel site. In addition, the more this page is used, the more we will promote Parapendio in Tandem to other Inspirock users. For best results, use the customized Trip Planning Widget for Parapendio in Tandem on your website. It has all the advantages mentioned above, plus users to your site can conveniently access it directly on your site. Visitors to your site will appreciate you offering them help with planning their vacation. Setting this up takes just a few minutes - Click here for instructions.